Here's a video tutorial on how to change the Globe Tattoo pocket WiFi name and password. For those who prefer written content over a visual instruction, here's an overview. 1. Make sure you are connected to the right network; in this case, the Globe tattoo. 2. The default gateway to access the modem's interface may vary. While the usual address is 192.168.1.1, it may vary depending on the device. This requires a different troubleshooting process. 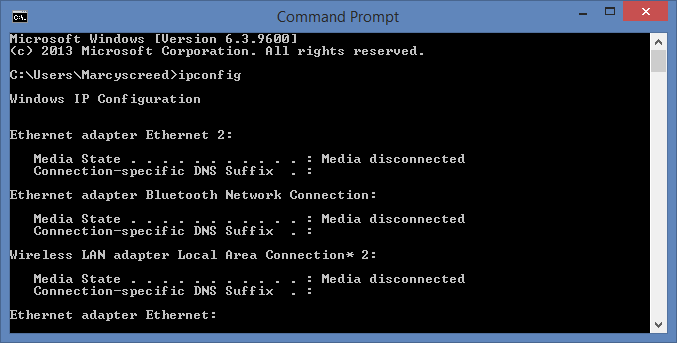 For Windows, go to the Command Prompt and type ipconfig. Click Start and search for the command prompt. For older Windows versions, it may still be through Start, then type "cmd." For Mac, click the Apple icon (upper left) and choose System Preferences from the options. Select Network and find the connection in mind (Globe in this case). 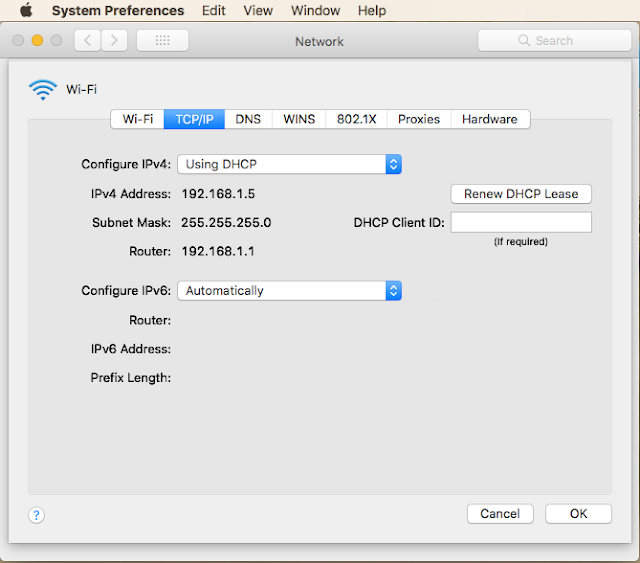 For Wi-Fi, click Advanced and choose TCP/IP. The Default Gateway is listed under Router. 3. Moving on to the next step; the login screen for the modem/router shows after entering the default gateway on your Internet browser. The default username and password are both simply "admin." 4. Inside the interface, go to the Wireless tab and then Wireless Security Settings. The Wi-Fi name is under Network Name/SSID. Password is below. Tick the box to see what you've typed when changing it.